FabKids Sifais The group is an initiative of VERITAS Lab Fab , Fab Lab Association Costa Rica and Sifais. Twelve young people between 14 and 17 years will become trainers of digital manufacturing workshops. 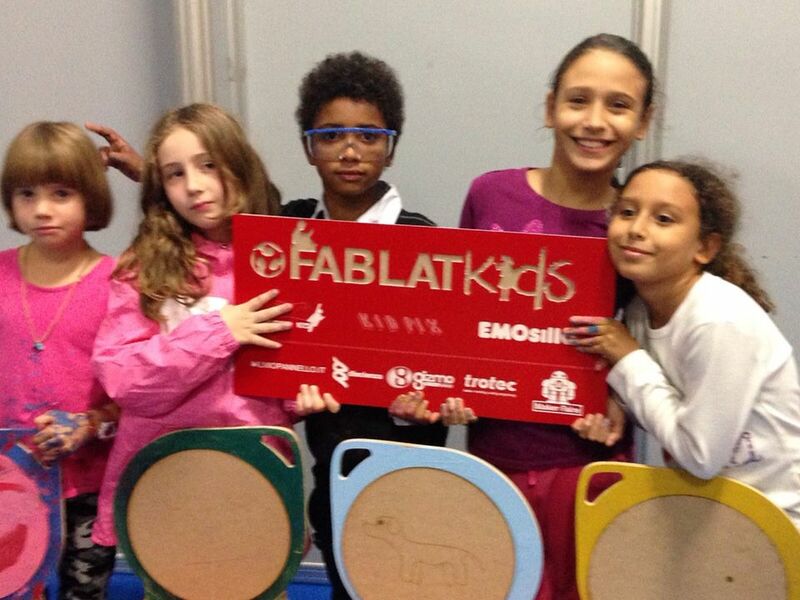 FabLatKids which include robotics , programming, 3D laser cutting, including printing. For the purchase of materials for the development of these workshops and donating a MiniLab , which is a mobile laboratory that will be donated to the beautiful building ” La Cueva de Luz” in the Carpio.